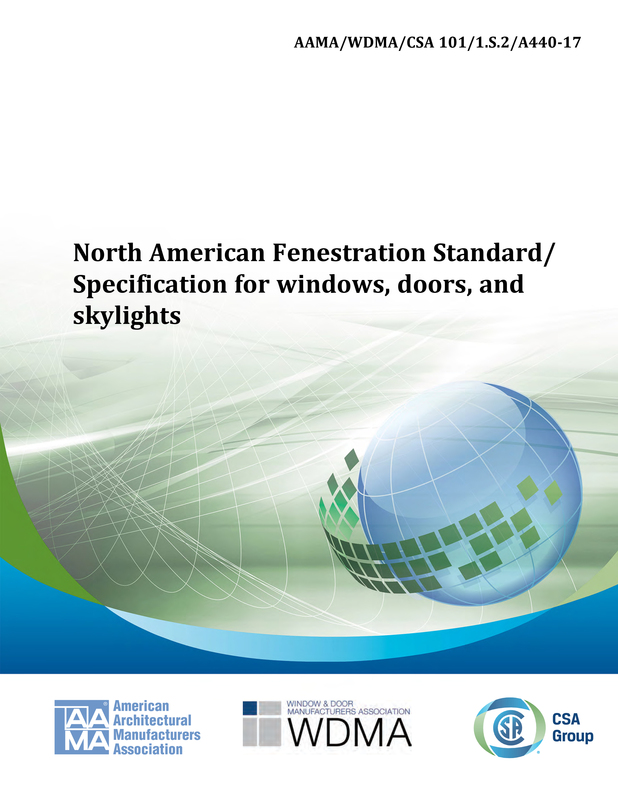 The 2017 edition of AAMA/WDMA/CSA 101/I.S.2/A440, NAFS — North American Fenestration Standard/Specification for windows, doors, and skylights (NAFS) has received final approval and is now available. This standard is the result of a multi-year effort by the American Architectural Manufacturers Association (AAMA), Canadian Standards Association (CSA) and Window & Door Manufacturers Association (WDMA). The updated 2017 standard replaces the 2011 edition of the joint standard.